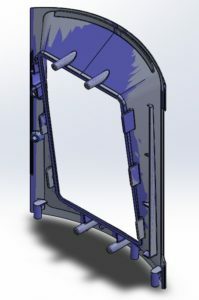 NLS was contacted by another engineering consulting firm to assist in the translation of CAD files from CREO to SolidWorks. The translated assembly consisted of over 20 unique parts of varying size and complexity. 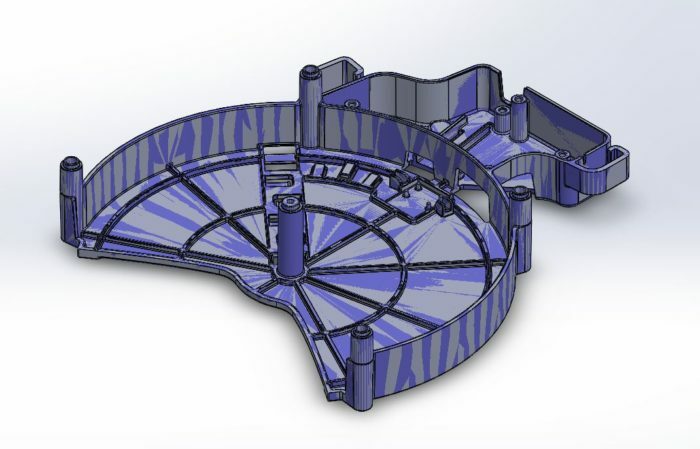 After each CAD model was translated, the new model was mapped over the original file to check for accuracy. 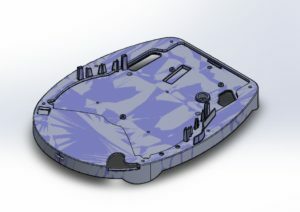 At the completion of all CAD models being translated, the new models were constructed into a full assembly. 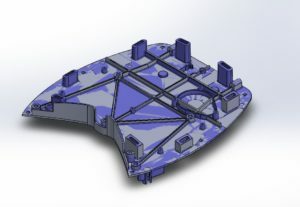 The new assembly was mapped over the original assembly in the same manner as with individual parts. The translated assembly matched the original assembly within 0.001” deviation.